When building a new home, you want to know that your house is being built to plan, but you may not necessarily understand the process or the building terms involved. Having the team at The Home Inspection Hub assist you during each construction phase will give you peace of mind and help guide you along the journey. Our team of Building Inspectors and accredited Architects have many years of hands-on experience in the building industry. The Hub offers a comprehensive and professional package that includes separate inspections conducted at the end of each critical construction stage. In addition, we can also offer a Contract Review and Maintenance Inspection to complement the package. Why is a new home construction inspection package with The Home Inspection Hub so important? You’ll receive a photographic record, highlighting the workmanship of the construction throughout the build. Our Inspectors specialise in reporting on building projects and can be your independent source through the process. You can engage us for just one inspection or the complete package. Discounts apply when booking all stages. Inspections can be timed to coincide with your progress payments so you can check that everything is running smoothly. You will receive a report after each inspection and can ask questions as you go. Let The Home Inspection Hub be your independent guide during the important stages of the construction process. 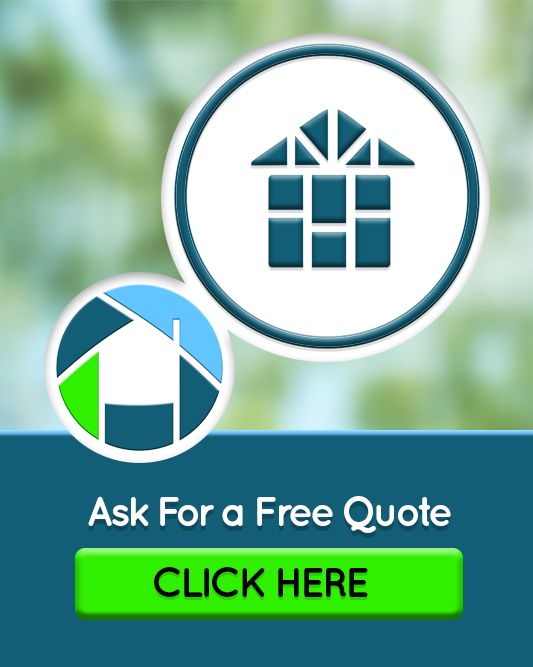 You can phone us on 1300 071 283 or email for a free online quote today. Why should you book all stages of construction? The Home Inspection Hub offers inspections for the important stages in the construction process. This means that any defects or issues can be discovered early by your Inspector. You can be sure that if your Inspector finds poor workmanship at a specific inspection stage, they will assess it again at the next stage to see that it has been corrected. What inspections do we carry out for new home construction? 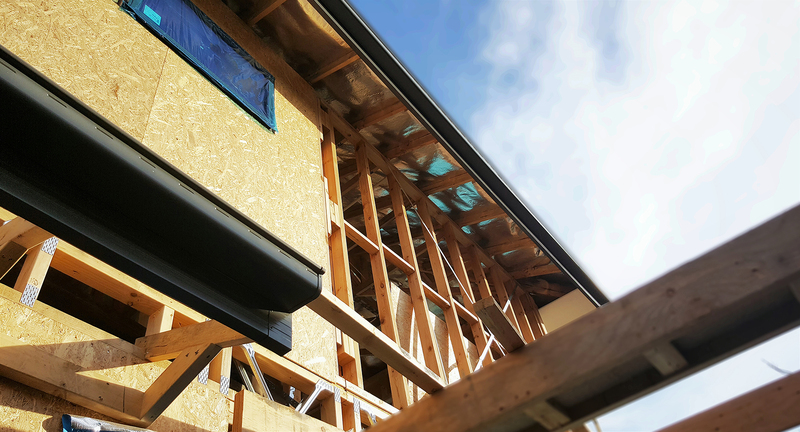 The Hub carries out inspections on the key stages of new home construction, including Base, Frame, Lock-up/ Pre Plaster, Fixing and Final Inspection (PCI). To complement the full package, we have also introduced a Contract Review inspection prior to the commencement of the build. With this type of inspection, an independent Inspector can identify any challenges in the contract. The Inspector can also provide advice on issues that may require explaining between the builder and the owner. The Hub can also conduct a Maintenance inspection before the end of your 3 month maintenance/ warranty period. During this period, a builder must repair any additional defects that may appear. This includes minor defects such as doors or windows that do not close properly, or movement and cracking in floors or in the cornice. Can we provide you with building certification? A Building Surveyor will need to issue a building permit and final occupancy permit.